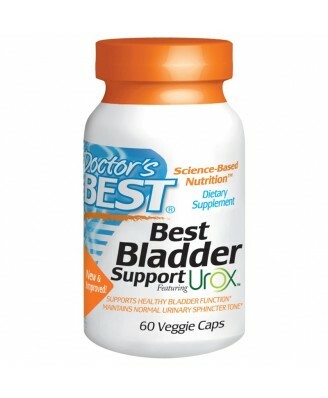 Best Bladder Support featuring Urox (Patent Pending) is a proprietary blend of synergistic herbs. Modified cellulose (vegetarian capsule), starch, calcium carbonate, cellulose, magnesium stearate (vegetable source), silicon dioxide. 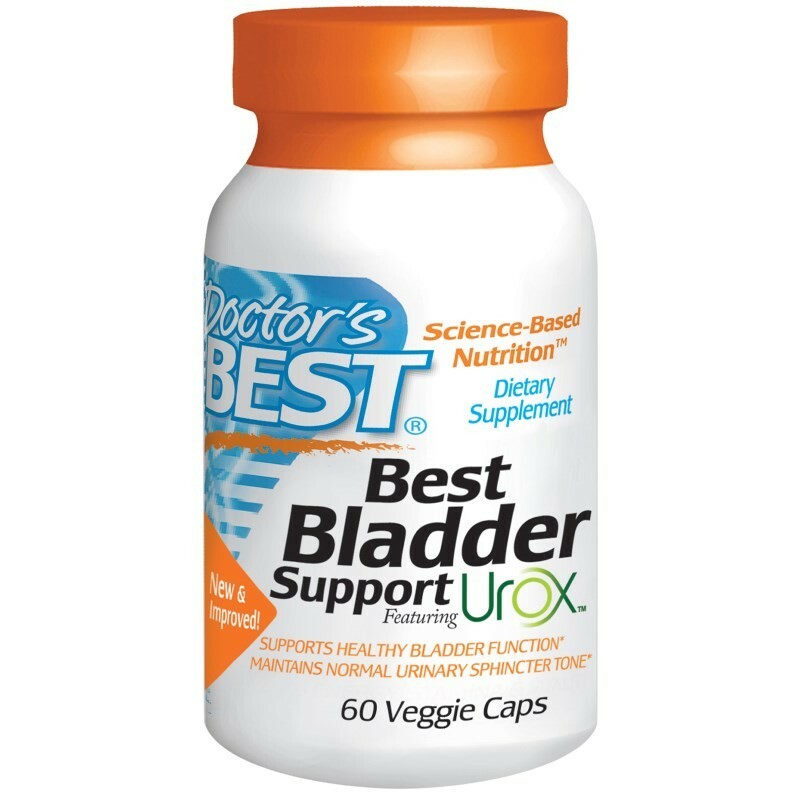 Best Bladder Support featuring Urox (Patent Pending) is a proprietary blend of synergistic herbs. 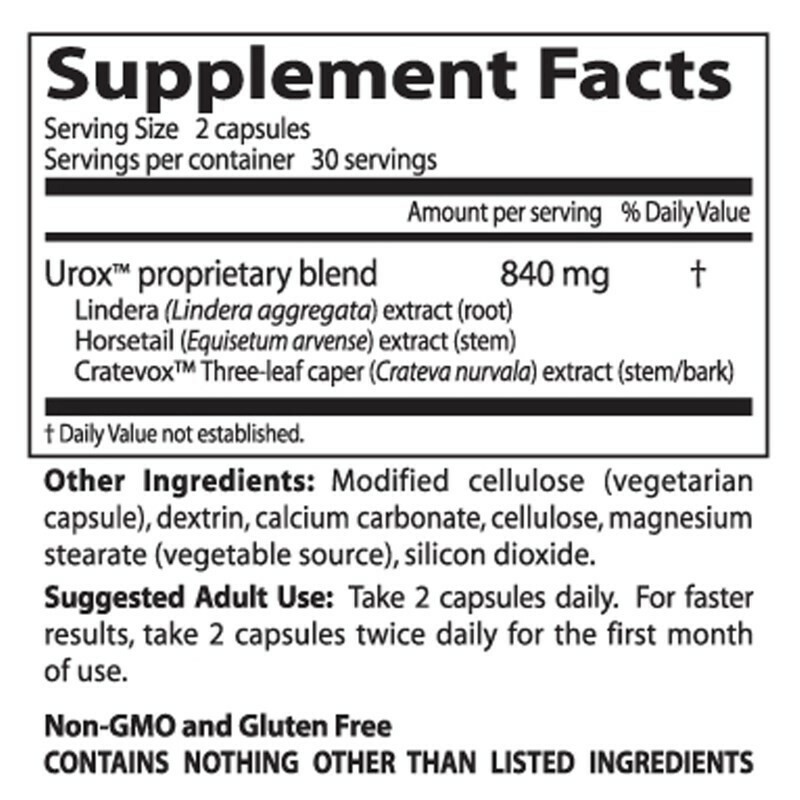 Crateva, Horsetail and Lindera have an extensive history of use in traditional medicine. Adult Use: Take 2 capsules daily. For faster results, take 2 capsules twice daily for the first month of use.